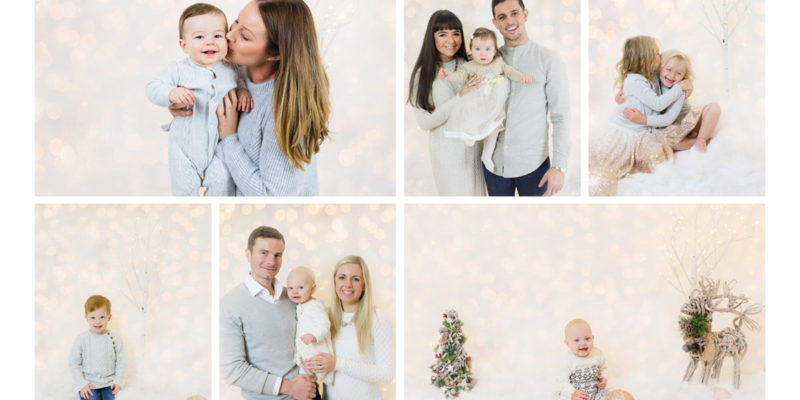 These Mini Sessions are for families with little ones or just children on their own. Families of 5 or more should book a double session to ensure we have enough time. Minimum age for children is 6months. Sessions will take place in my studio located in Ickwell, Bedfordshire. The address will be sent upon booking. What will the Christmas themed sessions look like? We will have a very simple and natural Christmas setup which will be similar to the photos above. (White tones, neutral props with a pinch of Christmas , Wreath, + Christmas themed blankets). While your outfits are completely up you, a full guide will be sent prior to the session with tips on what to wear to get that Summer Lily Look! Your gallery will include all of the 20+ finalised images from your session. You will then have a chance to choose the 8 images you would like to receive via digital download with the option to purchase additional images if you choose to do so. What happens if my little one(s) don’t corporate or cry the entire session? Please reminder that this is a mini session so is time precious with back to back slots, so if you have little ones try and pick a time suitable for them arounds naps etc. Feel free to bring snacks into the studio or their favourite toy. Phone signal isn’t great so if they have a favourite songs its best to download it to your devices so it will play instantly. 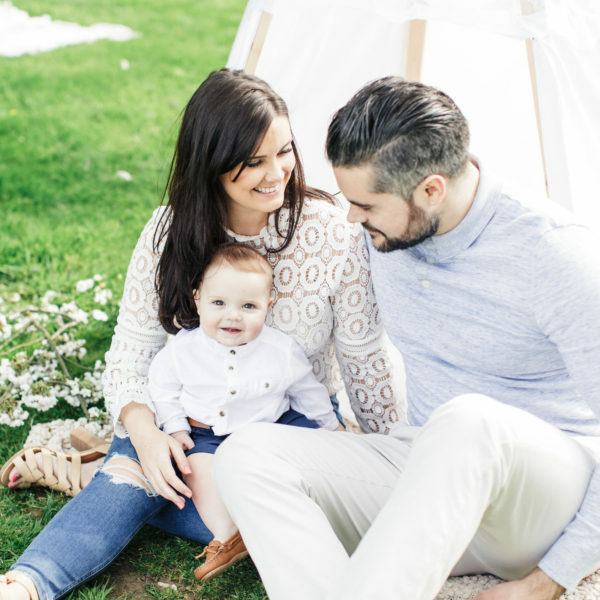 These are just some tips and tricks for the mini sessions if we need them, but little ones tend to typically do well since mommy and daddy are staying right with them anyway! What if I cannot attend my mini session for some reason? It is very important to note that, as with all mini sessions, these are nonrefundable, nontransferable, and cannot be rescheduled for any reason. A £15 deposit is required to secure your slot with the balance due on the day of session. Email Now on info@summerlilystudio.com with your preferred date and either am or pm and I will send over slot times.